Need an adrenaline rush? Do you like playing games? Would you love to have endless fun? Arcade Game Room Events and Rentals. Book Your Event to Celebrate with Us! Are you in charge of planning the next holiday party? Are you considering a casino? 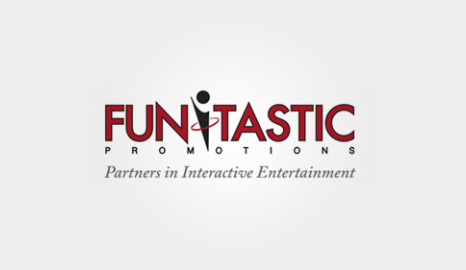 Let Fun-Tastic Promotions help relieve some of the stress. We’ve Got Everything You Need For Your Golf Themed Event! Go Fast, Turn Left – NASCAR is here! Why settle for just lazy Sunday afternoons watching cars go round and round? Be part of the action with a racing themed event!